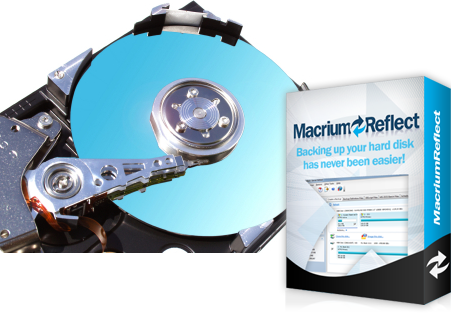 Macrium Reflect Free Download latest version setup in single direct link. protect your images, mails, and important data with Macrium Reflect. When it comes to disk imaging Macrium Reflect is one of the leaders in the industry and the best thing happened with this application is that now it is freely available. The free edition of this Disk Imaging software allows you to generate images of your Windows running PC. These generated images can be saved in USB drive or network drive and you can write it to on any CD or DVD as well. Macrium Reflect generates images at lightning speed as it is armed with very advanced compression tool. Unauthorized access to your data has been undone by Macrium Reflect as it is very secure and provides you with the option of password protected backup. 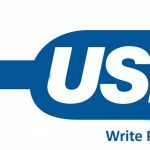 There are many backup softwares available which are providing the services of backing up your information like DropBox and Mozy to name a few. But the problem with them is that these applications only back up your data so, in case your system crashes, you will have to search for the original software that were installed on your system, and then you need to install them again. An easy and simple way to come out of such catastrophe is to create an image of your disk. This will chiefly be a complete copy of everything on your disk. So, if your system ever crashes, no problem you can simply use this image to repair everything back. On a conclusive note we can say that Macrium Reflect provides an easy process to create the disk image. It is pretty easy to use, and has a very simple interface. Here are some wonderful features that you will enjoy after Macrium Reflect Free Download. 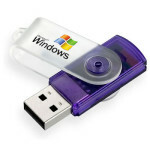 The Image can be created to a network folder, DVD, and USB Drive. 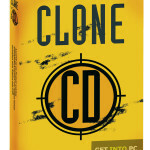 Compatible with both 32 bit and 64 bit versions. Before you start Macrium Reflect Free Download make sure that you system meets the minimum system requirements. Click on below button to start Macrium Reflect Free Download. This is complete offline installer and full standalone setup for Macrium Reflect. This will work for both 32 Bit and 64 Bit operating systems.